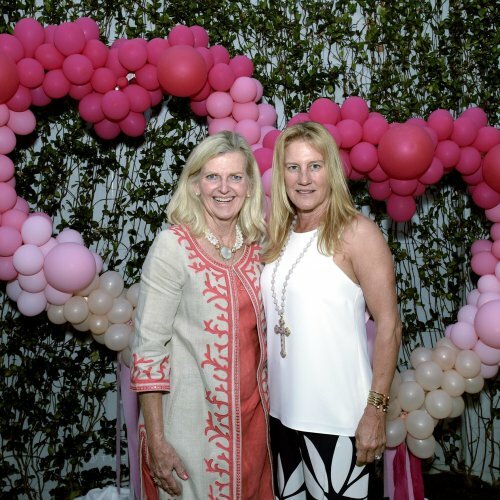 For a truly royal shopping experience, zip off on a five-minute Lyft or Uber ride across the bridge to Palm Beach’s swanky The Royal Poinciana Plaza (340 Royal Poiriciana Way, Palm Beach. theroyalpoincianaplaza.com) – a lush and fountain-filled mecca of 50 luxury shops and buzzy restaurants. 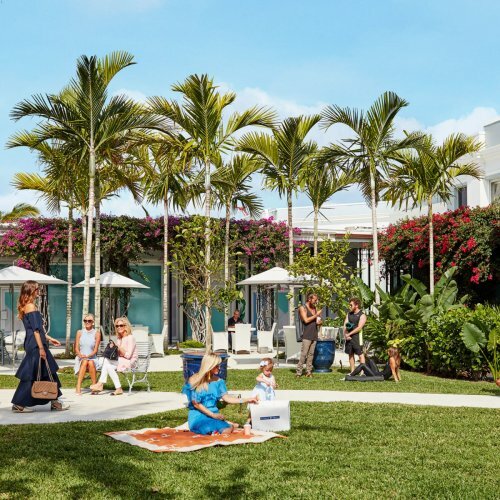 While you can splurge on a Birkin from Hermes, you’ll want to peruse the plaza’s “only in Palm Beach” stores too. Start at Joey Wolffer for Hamptons-inspired clothing, jewelry and accessories that’ll motivate you to start planning summer vacay 2019; move on to Valentina Kova, where silk chiffon is a fall/ winter staple with dresses and flowy jackets made for layering during our cooler nights; covet the feminine and daring lingerie made in France at Odile de Changy; and men will have their own “moment” at Cremieux, the brand’s only location outside of Manhattan where fall means soft-shoulder blazers and textured button-downs. If you’re looking to dress up your child’s wardrobe. head to the high-end children’s boutique Bognar & Piccolini, where Daphne Oz is known to shop for her kids. It is Palm Beach, after all.